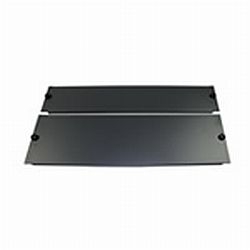 Ucoustic Sound Proofed Blanking Plates 5U, 4U, 3U, 2U and 1U - recommended for optimal cooling where the rack cabinet is not full or gaps are left between units. 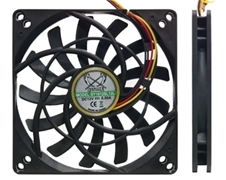 Supplied with soundproofing materials. Five sizes available.